Shocking: Hazard says names his favourite for Ballon d’Or and it’s not him! The Belgian is having a stellar season. He is the man of the moment, Ahead of Ballon d’Or, Hazard picks his favourite and it’s not him. 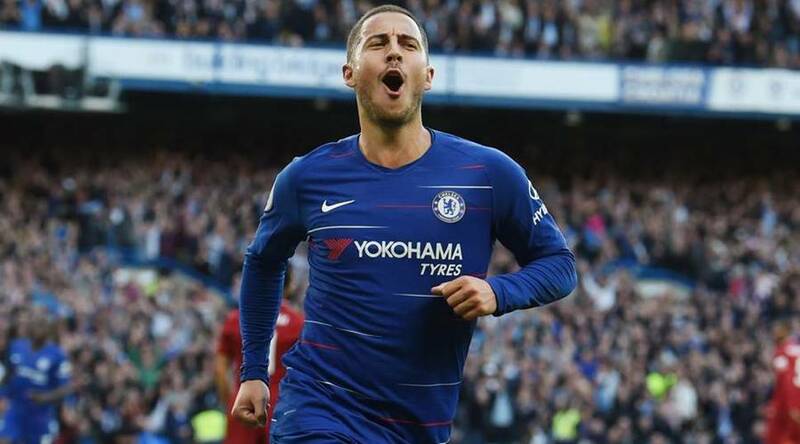 Belgian captain Eden Hazard is having a season worth remembering. Hazard despite missing the last 3 Premier League games is joint top scorer of the Premier League this season. He also has 4 assists to his name this season. With the Ballond’Or awards coming closer, Hazard has picked his favourites for the award and it’s not him. The Belgian also picked up his favourite and he believes Kylian Mbappe might win the Ballon d’Or. He said, “I would have said Luka Modrić [deserves to win the Ballon d’Or] but he has played a little less well since August and September. 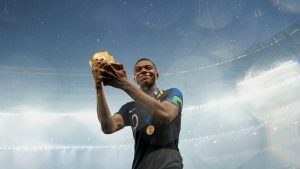 So, if we take into account the beginning of the season, I would say Kylian Mbappé.” Chelsea’s Hazard is often tipped to be one of the players who could dethrone Cristiano Ronaldo and Lionel Messi, who between them have lifted the last 10 awards.However, it now looks set to be a two horse race between Paris Saint-Germain’s World Cup-winning forward Mbappé and Real Madrid’s Champions League winning midfielder Modrić. Hazard is right to not pick himself as favourite. Even though he is having a stellar season, he knows he has the potential to do better and he believes he can win it in future. It was good to see him not prioritizing the Ballon d’Or.